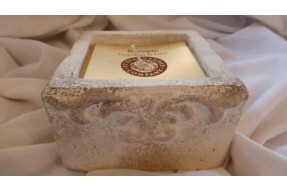 Beautifully made stone pot with hand poured candle. 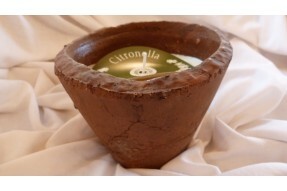 Pot can be re-used after burning.Would make.. 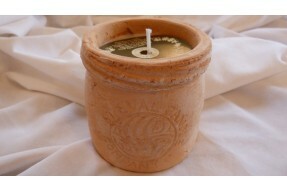 Beautifully made stone pot with hand poured candle.Pot can be re-used after burning.Would make an ex.. 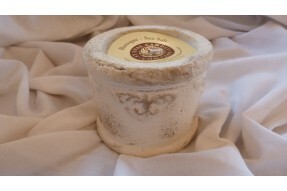 Perfect in the garden or home.Pot can be re-used after burning for growing herbs/small plants.Scent .. Perfect in the garden or home.Pot can be re-used afterwards for growing herbs/small plants.Keeps ins.. 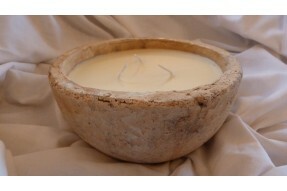 Beautifully made stone bowl with hand poured candle. Keeps insects at bay.Scent - CitronellaBur.. 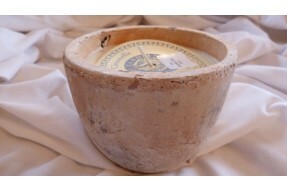 Beautifully made stone bowl with hand poured candle.Keeps insects at bay.Scent - CitronellaBurn Time..